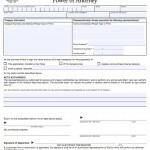 Alabama power of attorney gives someone (called an “agent” or “attorney-in-fact”) the legal authority to make decisions for another person (called the principal). 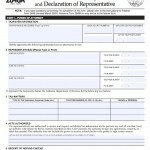 The forms allow a person to represent the other for financial, medical, tax-related or vehicle related matters at the Department of Motor Vehicles. 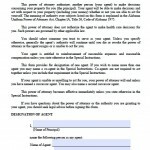 All forms signed must adhere to the Uniform Power of Attorney Act (State Link).